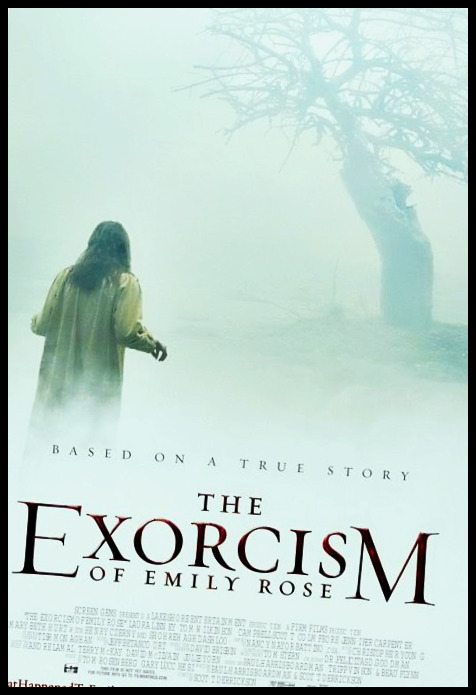 exorcism_of_emily_rose. . Wallpaper and background images in the películas de terror club tagged: horror movies photos horror movie. This películas de terror fan art might contain signo, cartel, texto, pizarra, and letrero.